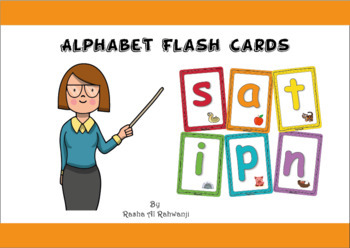 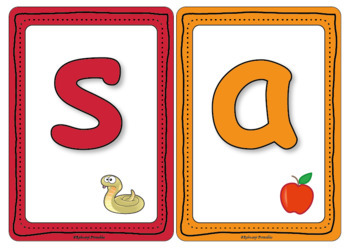 This set of Alphabet Flash cards is great phonemic awareness and letter sound knowledge. 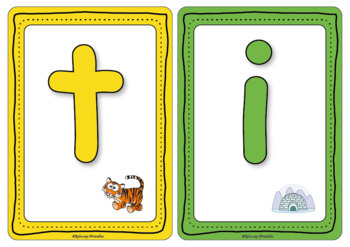 26 cards, each card measures 14' x 20' and displays the lowercase letter and a coordinating brightly colored image. 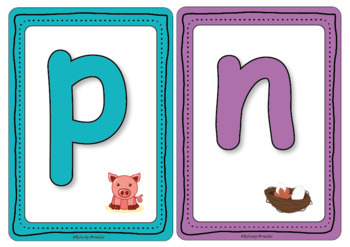 Print each alphabet picture card, trim to remove white edges and laminate.